Victoria is a small but high profile district located in the City of Westminster right in the heart of London. Visitors will find a range of shops, restaurants and bars as well as numerous tourist locations such as Westminster Abbey. Victoria Station is one of the busiest hubs in the UK and includes Underground stops, mainline routes and special services that travel to Paris. Roads in the area are likely to be congested but the A302 provides direct access. What better feeling is there to be able to sink into the comfort of a beautiful carpet, and one that brings texture, colour and value to your home? 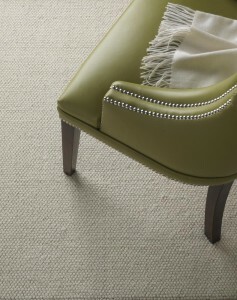 Carpeting is the sensible and stylish choice, and it feels great to walk on, sit on and even play on. At Cherry Carpets you'll find we have dozens of colours and styles for you to choose from – and that's dozens of ways for you to personalise your home in Victoria. 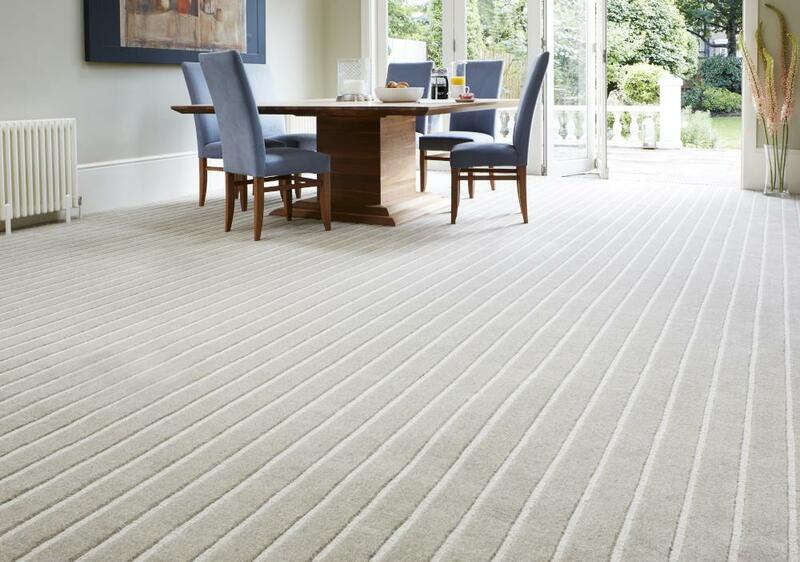 High quality Victoria carpets provide thermal value to help to retain warmth and conserve energy, plus it will trap unwanted allergens such as pollen and mould spores that can then be removed by cleaning. It also reduces the noise of a hectic household by cushioning your family's footsteps. Cherry Carpets is the best choice for top quality carpets at incredibly competitive prices … and the reason our prices are so competitive is because we don't have a showroom to maintain, or a high street retail premises. This means we make significant savings on overheads, and we pass those savings onto you, our customers. There are lots of types of carpet, all with different aspects. Texture cut pile carpet, for example, gives a brilliant casual appearance that serves well in all areas of the home, and can cope with active lifestyles. 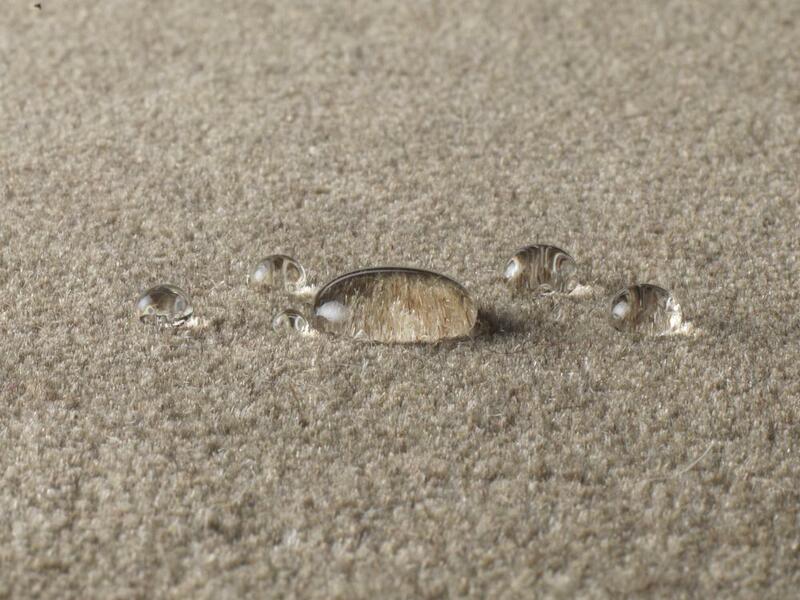 Other types of cut pile carpets have extra curls of material to create carpeting that is very durable, and is great for areas of your home that receive a great deal of traffic, such as hallways and landings. Cut and loop carpets are created with patterns and different textures. They can really bless your flooring with a dynamic, individualistic appeal, in both traditional and contemporary design schemes. Loop pile carpeting – such as Berber carpets – is a very effective all-purpose form of carpeting for very busy rooms, and especially for commercial uses. 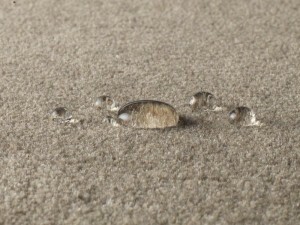 Modern manufacturing techniques are such that maintenance and care of your carpeting is extremely easy. All you need to do is vacuum your carpets on a regular basis to remove dirt, soil and other debris. Because we don't have a showroom, we bring the carpets to you via a home samples carpeting pack. 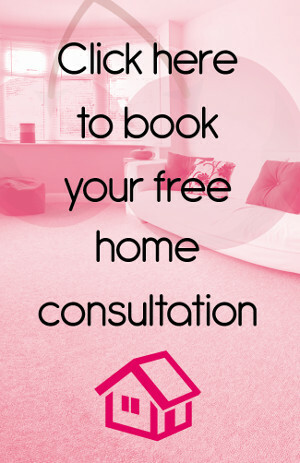 If you book your initial consultation with us, we'll bring along plenty of samples for you to have a look at so you can make your decision. 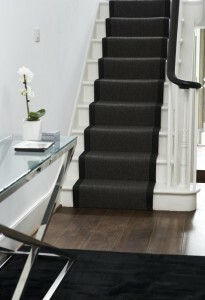 If you are little unsure about any aspect of choosing the most suitable carpeting for you, then we can help – just ask! We've plenty of experience in the carpeting industry that you can take advantage of. 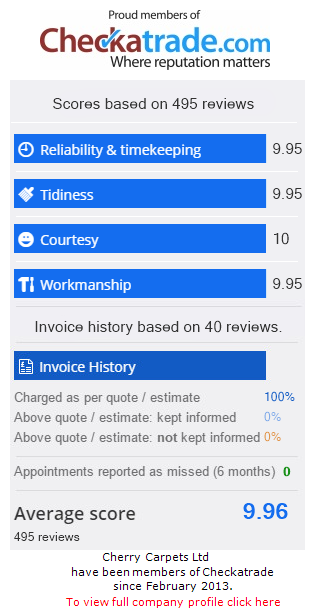 If you do make a choice, then we'll measure up and provide a detailed, no-obligation quotation. Once you've given us the green light, our team of experienced carpet fitters will fit your carpets (and underlay if required) quickly and efficiently. Our stockrooms are crammed with all the big carpeting names – brands such as Axminster, Westex, Mohawk, Ryalux Carpets, Adam Carpets, Brockway Carpets and JHS. If you need underlay then that's no problem – we supply from the best names in the business including Ball & Young, Duralay and Ezifloor. 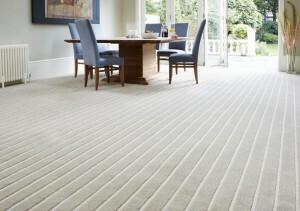 , or contact us via our email address at info@cherrycarpets.co.uk.